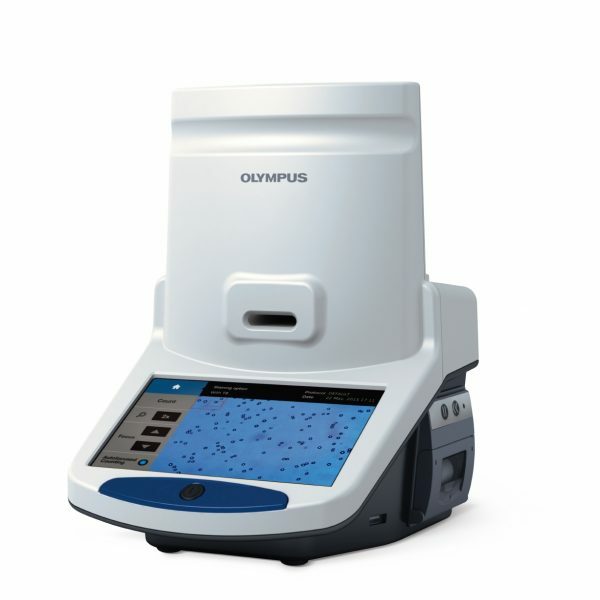 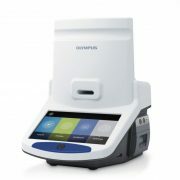 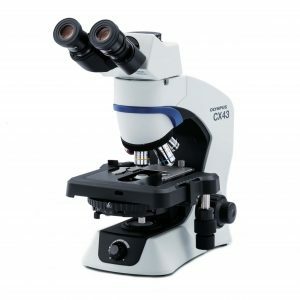 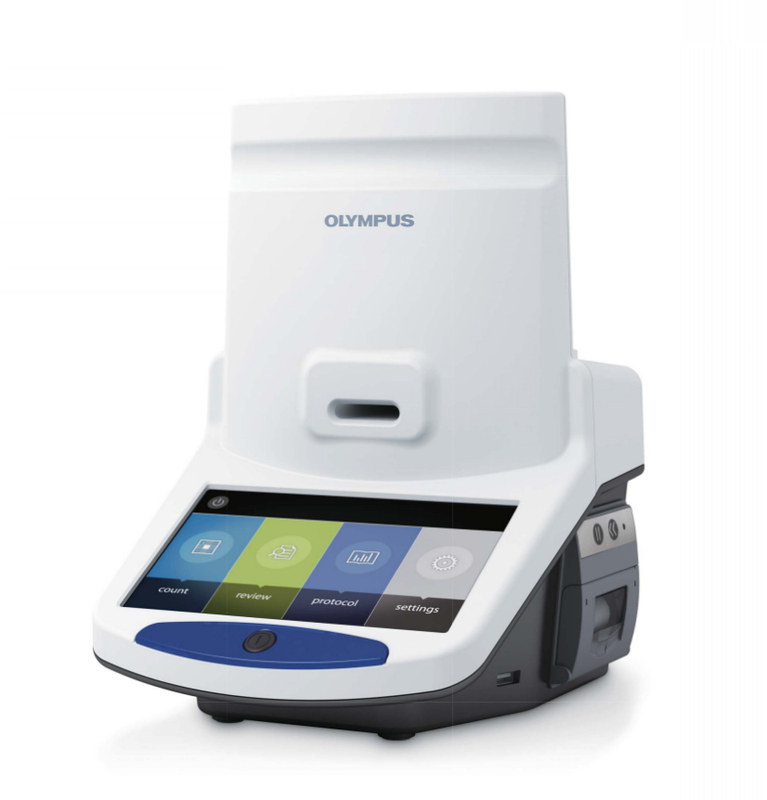 The cell counter model R1 from Olympus is designed to reduce the workload and standardise the cell counting process. 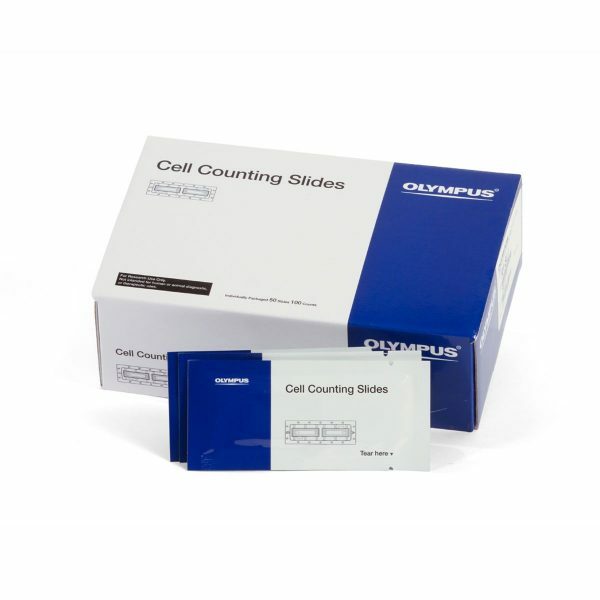 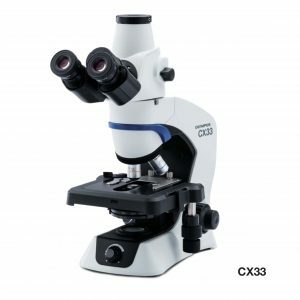 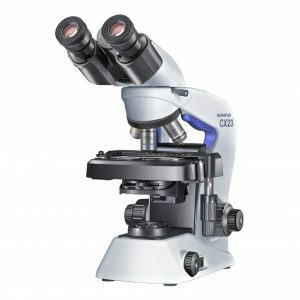 Easy to use controls allow software to quickly count and sort a variety of cell types. Package comes complete with 50 slides for 100 counts.